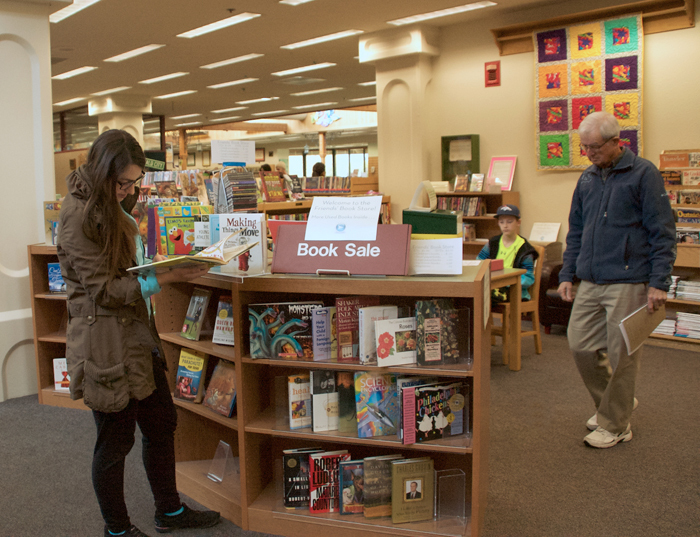 Our Spring 2019 Book Sale -- held March 22, 23, and 24 -- generated almost $15,000! Our ongoing "book store," located in the Library, is now earning between $1,000 and $1,500 each month. In addition, our online "store" (with high-value and rare books) is generating almost $1,000 each month for our Library! Thank you to everyone who supports our book sales, showing their love of reading AND our library. 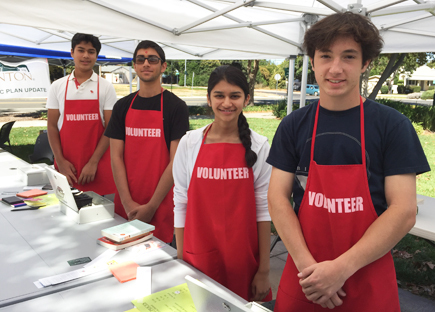 Special thanks to our 100+ book-sale volunteers, many of them teenagers, who help complete all the details (before, during, and after) to make our book sales successful. August 23, 24, and 25! 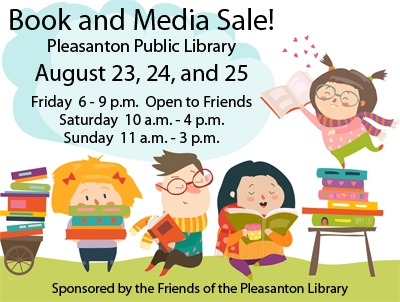 Our huge biannual book sale is held at the Pleasanton Library at 400 Old Bernal Avenue. Extended hours mean lots of time to shop for mystery, home and garden, cookbooks, textbooks, classics, sports, non-fiction, self-help books, romance, science fiction, and children’s books. The sale includes DVDs, CDs, maps, and other miscellaneous items. Buyers will find a large selection of popular recent novels in like-new condition and thousands of books for kids. Proceeds support the library and fund special projects requested by staff and patrons. Did you know the Friends of the Pleasanton Library has a dedicated space in the library that allows patrons the opportunity to purchase used magazines, DVDs, cookbooks, garden books, paperbacks, hardbacks, and children's books? The book store is located right across from the main checkout area for the library and coin-collection boxes are available for your contributions. Donated books that are unique, rare, and of high value are sold online at the Amazon storefont. Online sales mean the Friends can market special materials to buyers throughout the United States, which then benefits our library and its programs. We make approximately $9,000 each year through online sales. Visit our online store and see almost 400 books listed for sale. 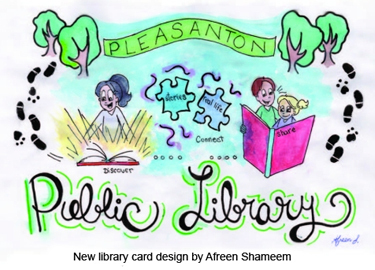 Learn about the history of the Pleasanton Public Library!